“1984,” which I read once in high school, told a chilling story of dominance, loss of individual freedom and civil liberty. In the 66 years since the novel’s publication, its meaning has come to define the incursion of big, overarching, overreaching, overbearing government. 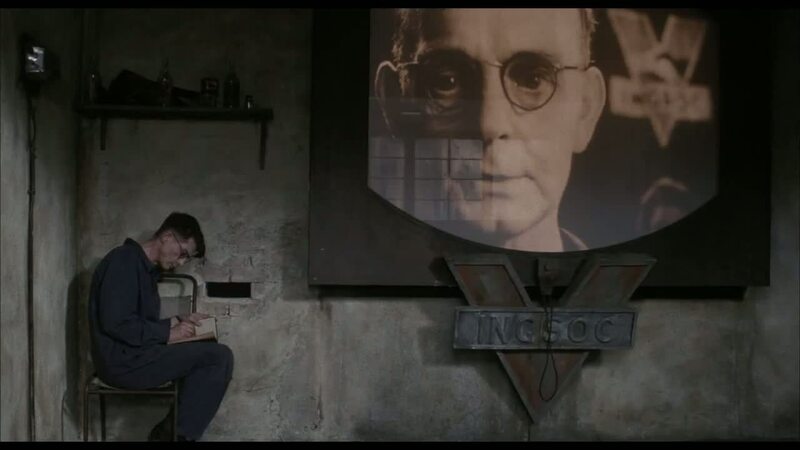 The thought occurred to me other morning: Big brother exists, all right, but it’s not necessarily in the form that Orwell envisioned. Social media have morphed into our Big Brother. Think about all the prying eyes that actually are the devices that millennials and generation-Xers are packing around with them. All those “smart phones” have cameras on them. People take pictures of everything. Of everyone. At any time. In any place. For any reason. The list of victims of this big brother incursion is seemingly endless. All of this serves as a lesson on public behavior. Be wary — be very wary — of your surroundings. All those teenage girls you see with smart phones in their hands? Any one of them could point that camera at you at any moment and snap a picture of you doing something you don’t want seen by anyone. It’s been said that you can measure one’s character by what they do when no one is looking. In this age of Big Brother, everyone is looking. It’s not necessarily government’s prying eyes, but it’s every bit as insidious.